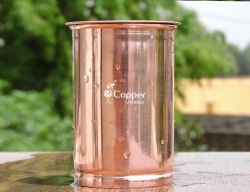 Perfect accessory for serving and drinking water. 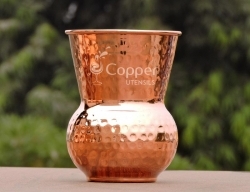 The copper helps in purifying the water naturally. 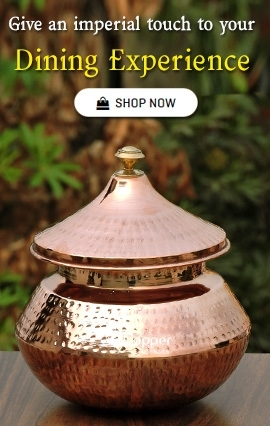 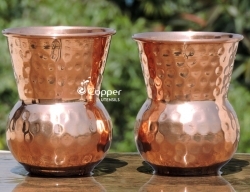 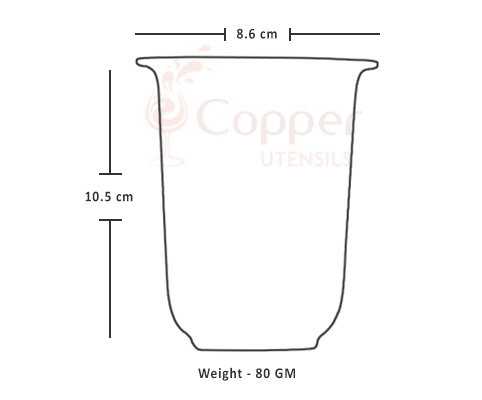 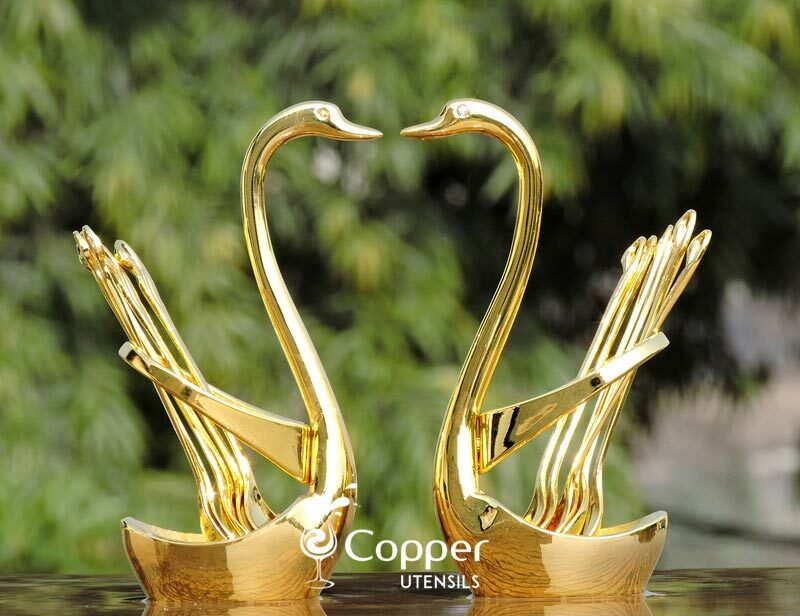 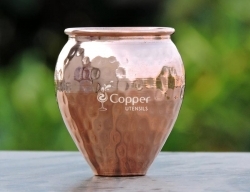 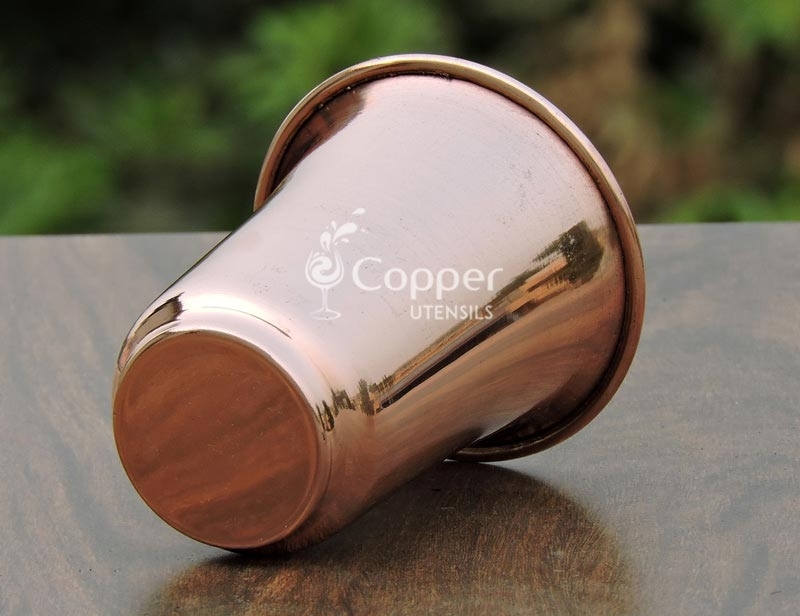 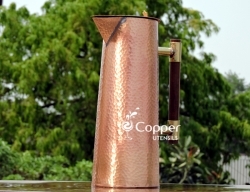 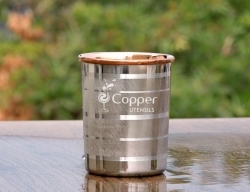 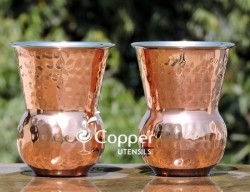 Add style and health to your life by including our copper glass with flattened opening in your copperware collection. 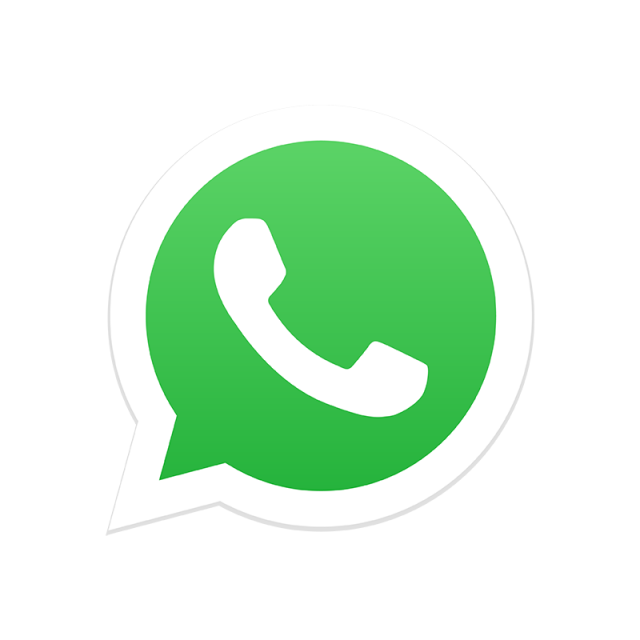 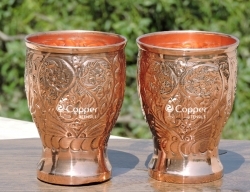 Apart from the uber cool looks, this glass also provides several health benefits as well. 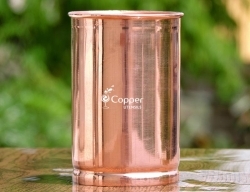 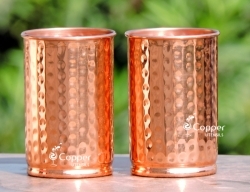 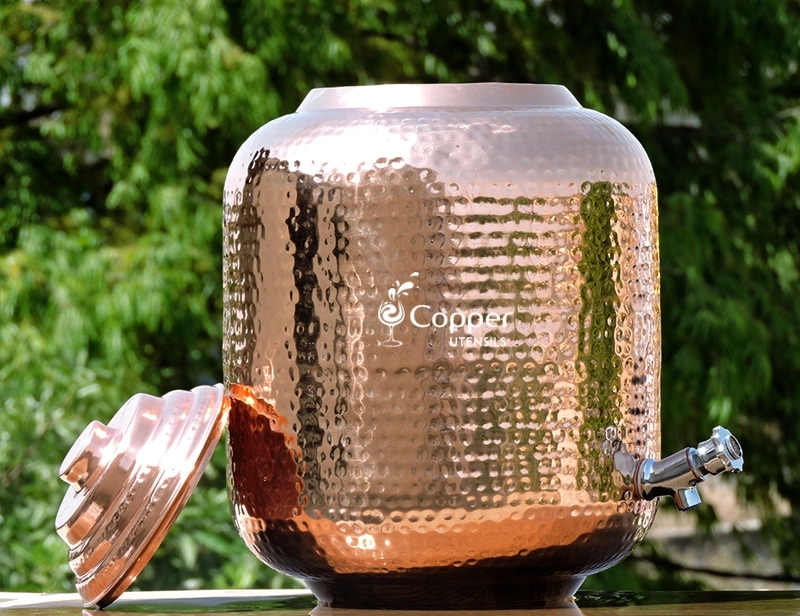 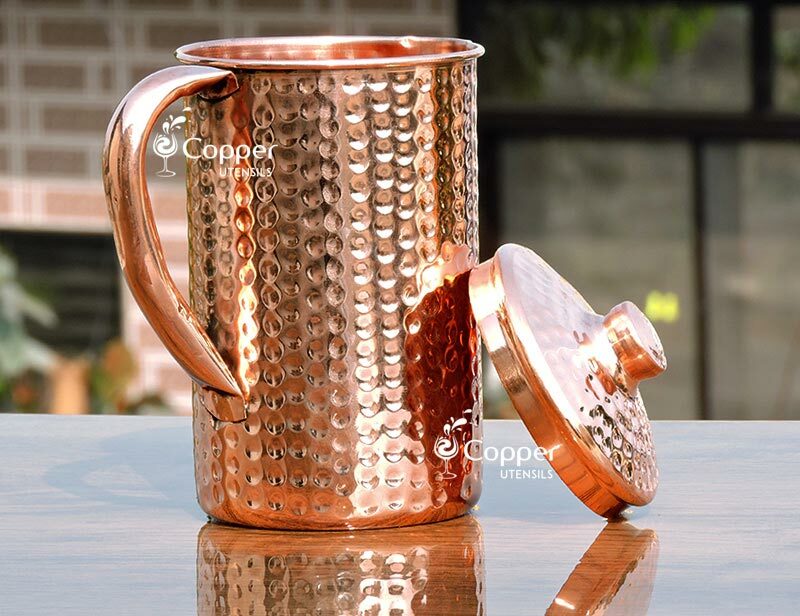 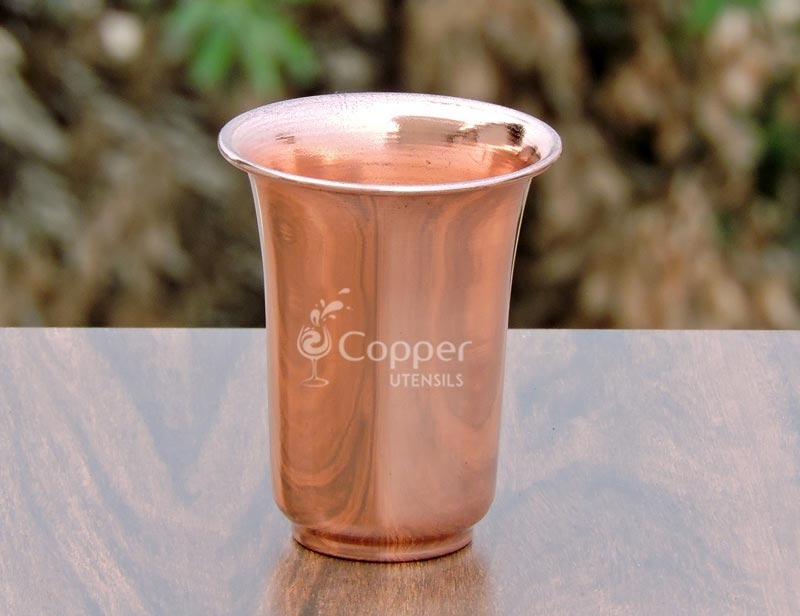 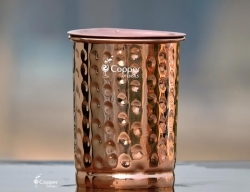 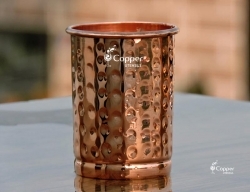 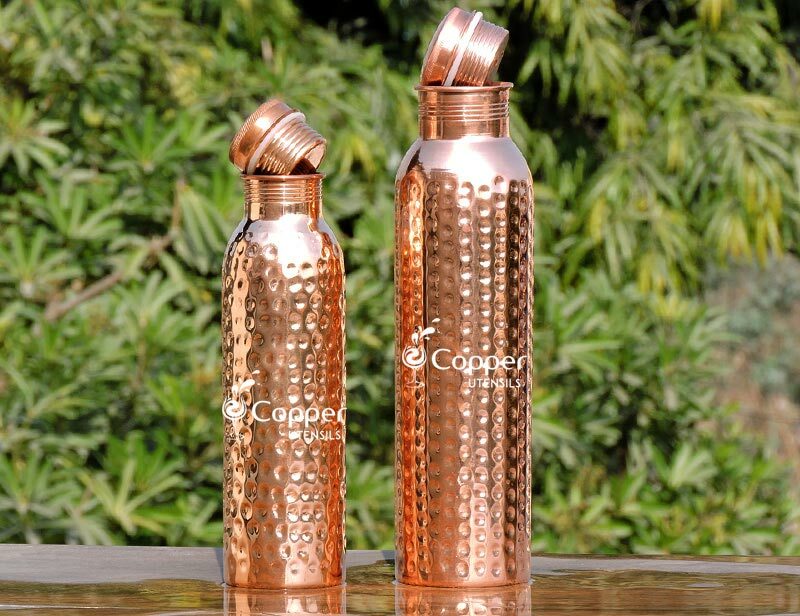 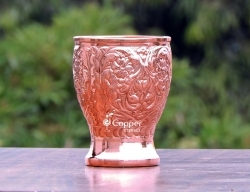 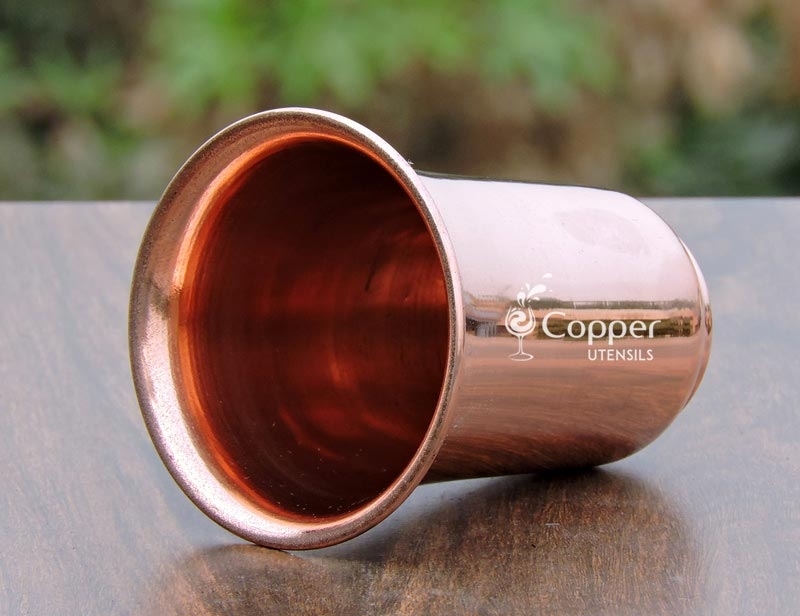 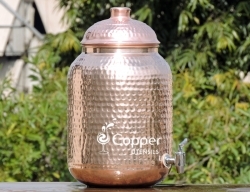 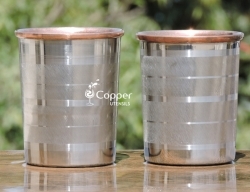 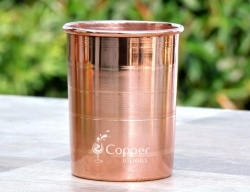 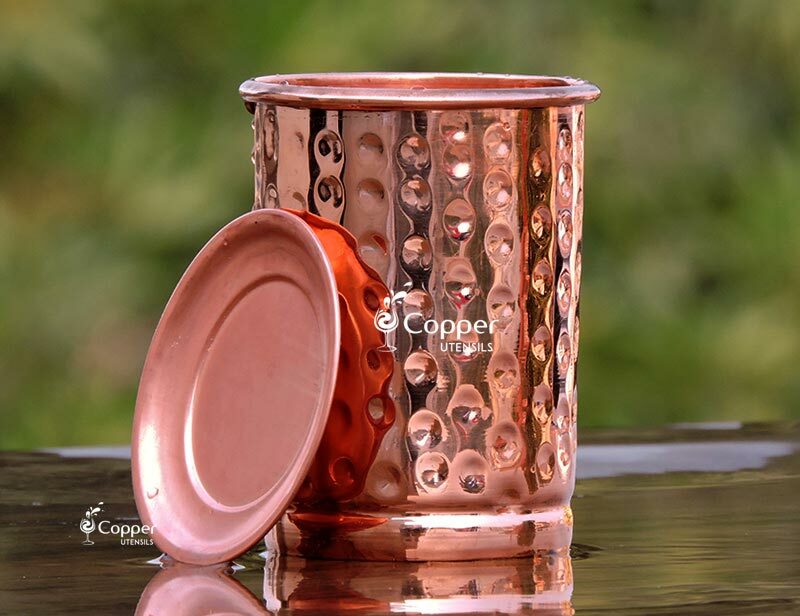 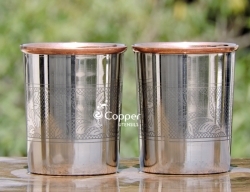 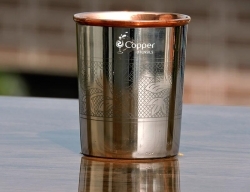 Whether it is the ancient medical science, Ayurveda or the modern medical science, both raves about the amazing health benefits of drinking copper charged water. 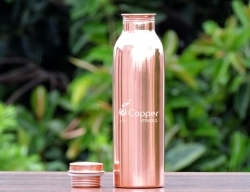 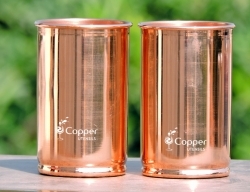 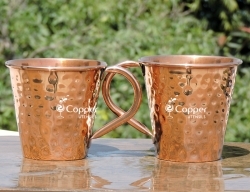 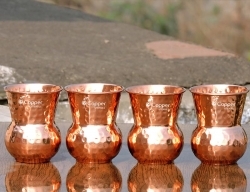 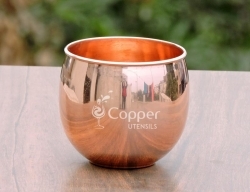 Our copper glass collection is an easy and affordable way to start drinking copper treated water and bring a healthy little change in your life. 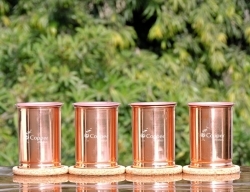 Well made and finished. 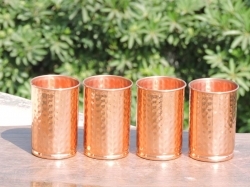 Arrived fairly clean too. 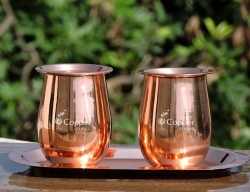 Fast delivery by DHL.